The homepage of King Dental, Galway. Opened by dentist Rachel King. A new modern dental surgery on Flood street, Co. Galway. 5 Commerce House, Flood St, Galway. We know you are busy and that's why we stay a little later. We provide Private, PRSI and Medical Card treatment. We treat patients of all ages in King Dental and it is our aim to look after your teeth and gums from childhood through to old age. 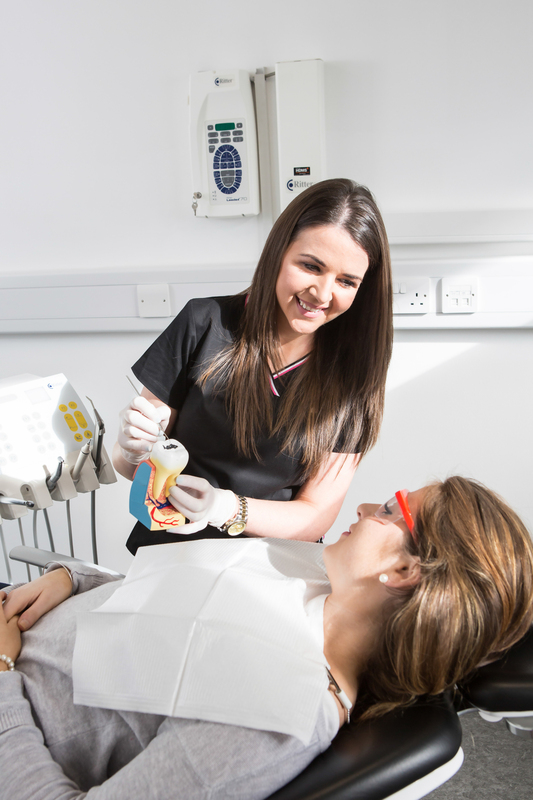 King Dental is a new, modern dental practice situated in the heart of Galway city. 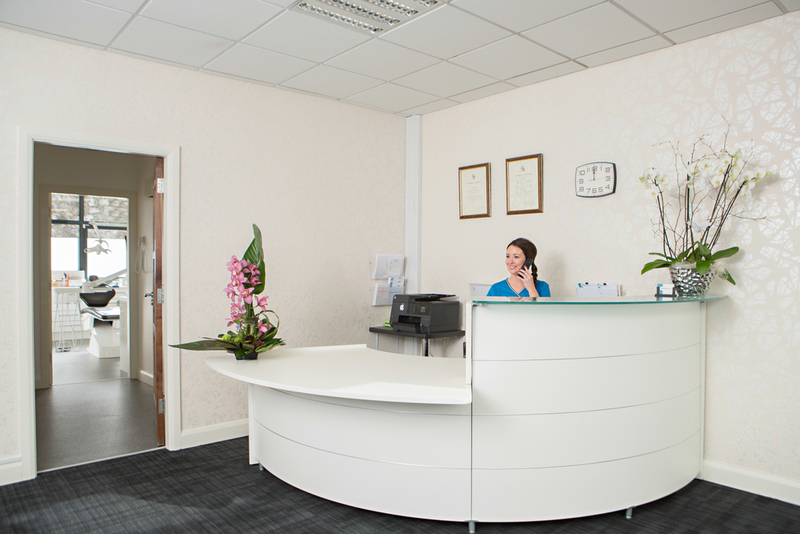 Our state of the art clinic is located at number 5 Commerce House, Flood Street.